The one and only PHOEBE YAP! chill out with PHOEBE YAP. they will be there till 6pm. 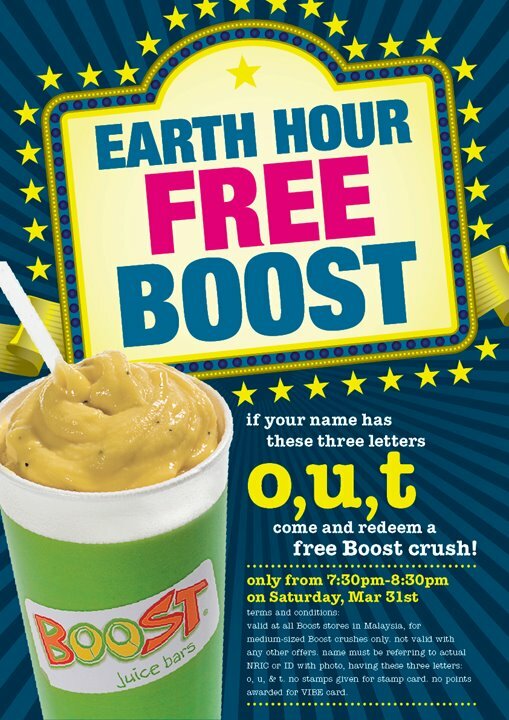 and give OUT FREE BOOSTS! well deserved fun in the dark! 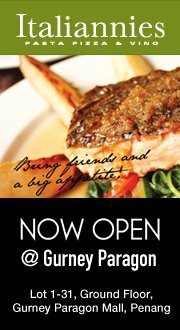 Mar 31st 2012, from 7:30pm-8:30pm only. 1. Valid at all Boost stores in Malaysia, for medium-sized Boost crushes only. 2. Name must be referring to actual NRIC or ID with photo, having these three letters: o, u, & t.
3. No stamps given for stamp card. 4. No points awarded for VIBE card. 5. Not valid with any other offers. do drop by at Dermalogica Pod. 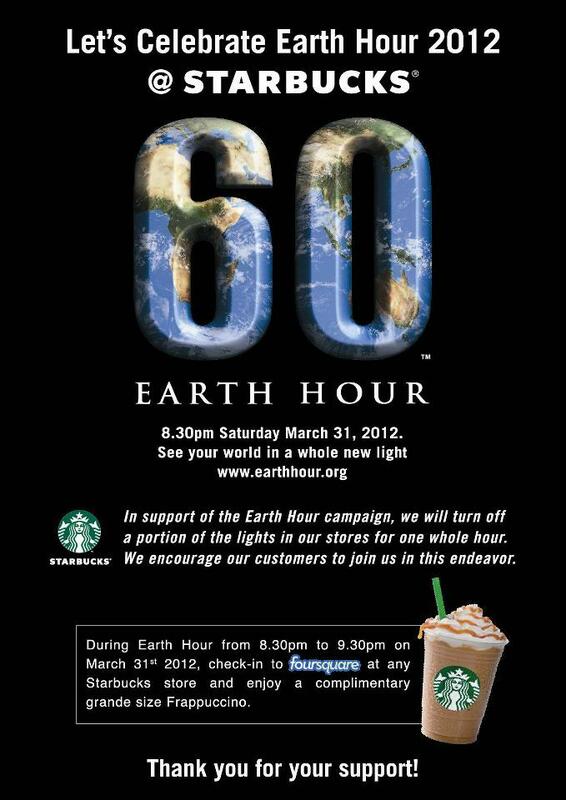 CELEBRATE EARTH HOUR. 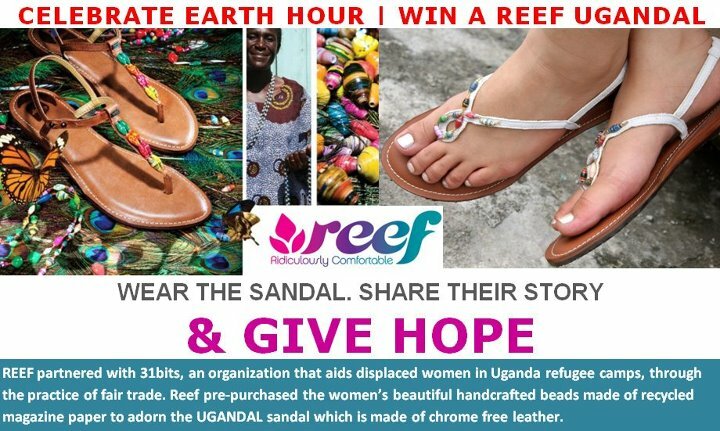 WIN A REEF UGANDAL SANDAL – Prizes worth RM469.9 to be won. 2. Switch off electricity for an hour on Saturday exactly at 8.30pm. 3. 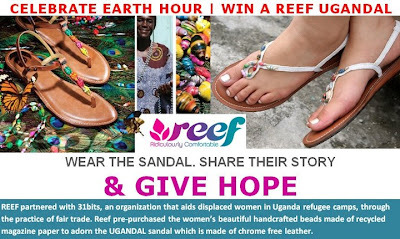 Enter your name as a comment to the picture and tell them in less than 50 words (dont write too long) why they are giving away a REEF UGANDAL to celebrate Earth Hour. 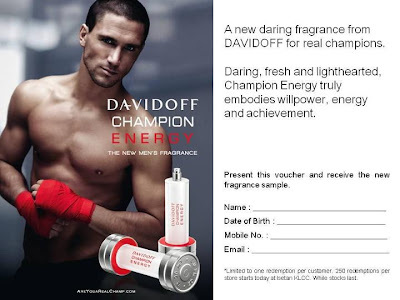 Contest is open until 6 April 2012. 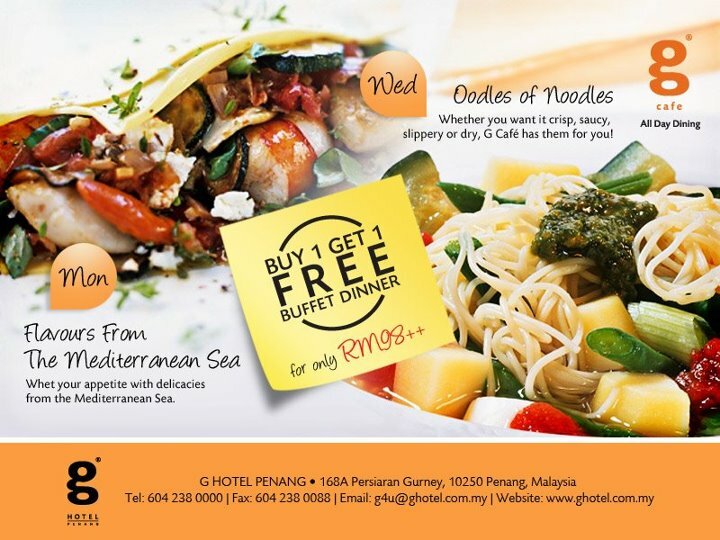 The winner will be announced on Friday, 6th Apr 2012.
only RM 98.00++ at G Hotel. family style dining of Italy. 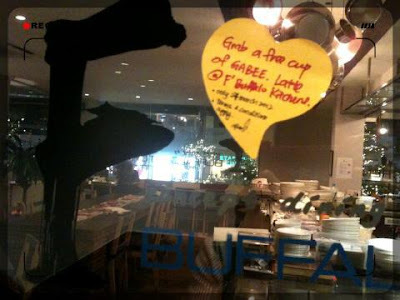 "Buy 1 Free 1 Pasta". 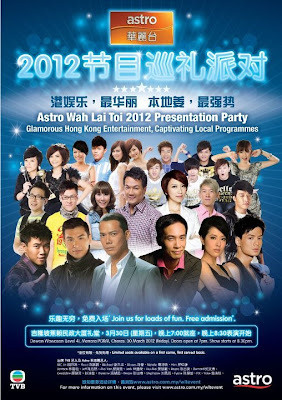 “Astro Wah Lai Toi 2012 Presentation Party”. 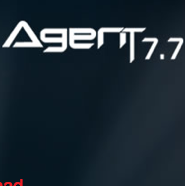 courtesy of Astro on the event day itself. 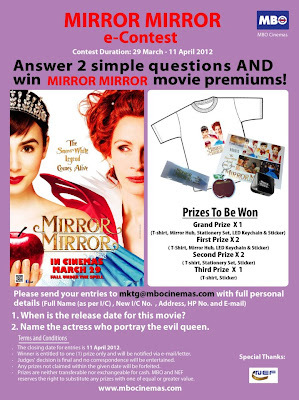 Answer 2 simple questions& win Mirror Mirror movie premiums. 1. When is the release date for this movie? 2. Name the actress who potray the evil queen? Send your entries to mktg@mbocinemas.com with fullname as per I/C, new I/C No., address, HP No., and email. go to Malaysian Nature Society. and do charity at the same time. 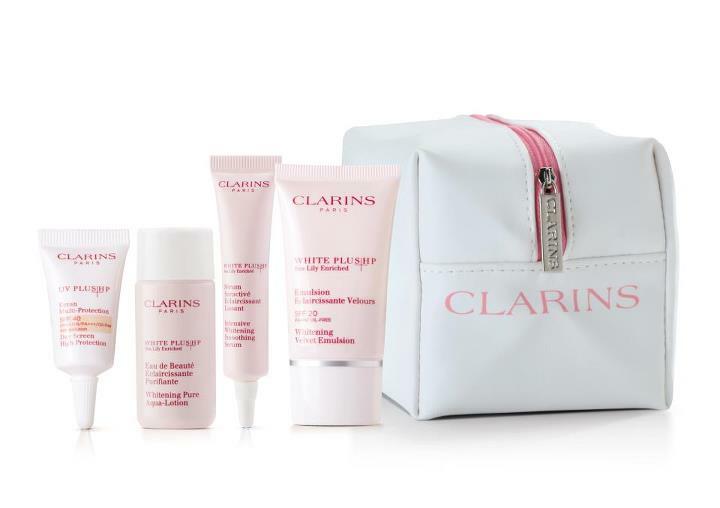 Join Clarins at Pavilion KL this Saturday. win RM300 cash and hampers. but walking in and out of store after store after store hunting for your favourite brands? 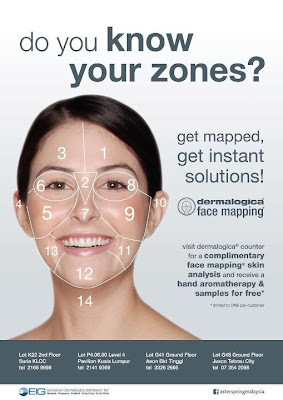 just a few clicks away from you. 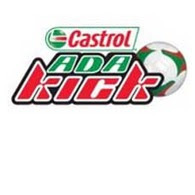 in conjunction of Axiata Cup yet? 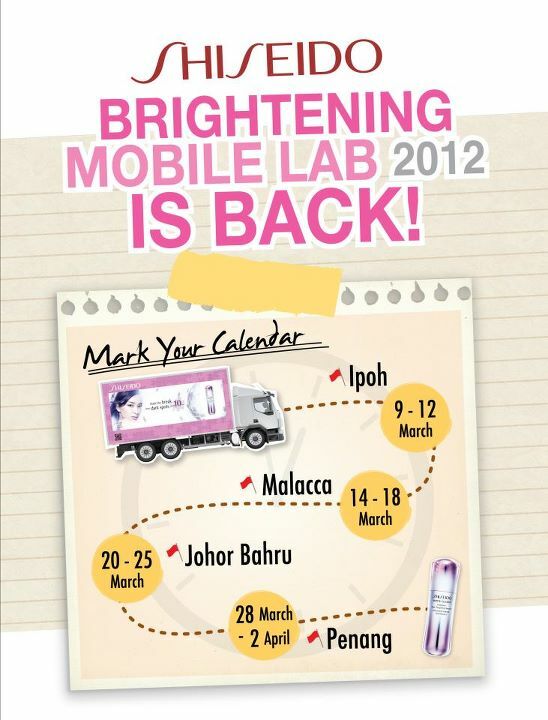 Happening from 21st March 2012 to 1st May 2012! from 27 Mar – 1 Apr 2012.
to get a free mini Hypôse Doll Eyes mascara. only for today (Tuesday, 27 March 2012). 28 March - 1 April 2012.
you will get organic candles for free. 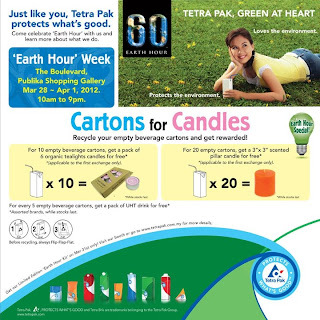 Earth Hour Kit to be given away. Black Pepper for RM 5* Only! 2. 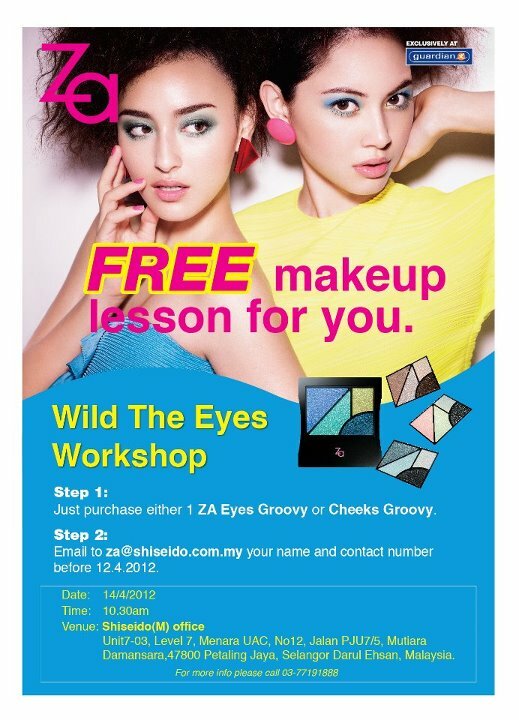 Register to za@shiseido.com.my your name and contact number before 12 April 2012. 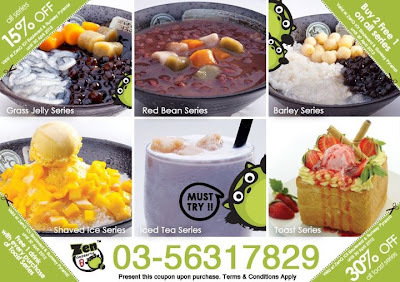 Call 03-77191888 for more info. 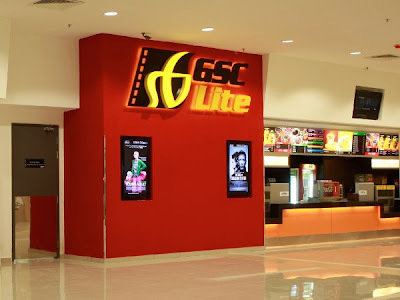 to RM3000 Cash and more. Contest duration: 19 March to 30 April 2012.
show on Saturday, 24th March at 1pm. 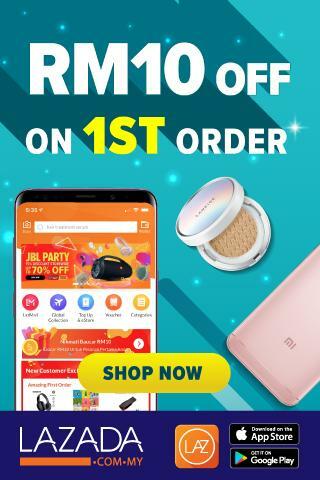 happen between 2 April -3 June. 2. 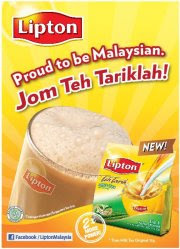 Try their product at roadshow. Only for the first 120 successful registrants. 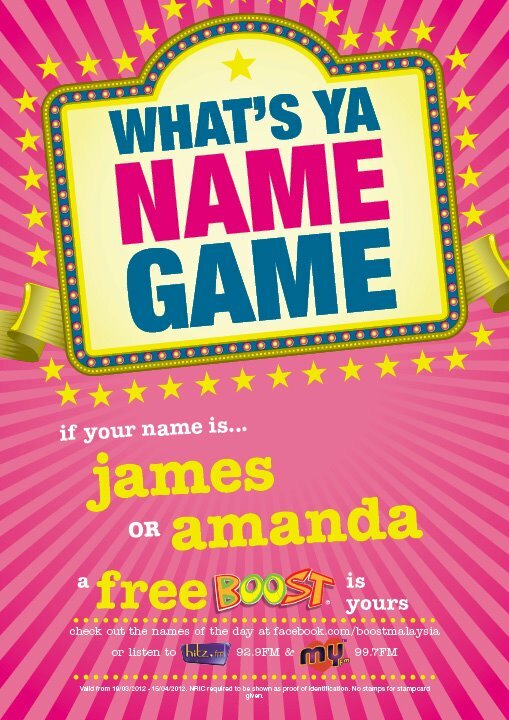 you are by taking Kotex quiz. Kotex will deliver your sample to your doorstep. 3-pcs of SEKKISEI skincare travel set. 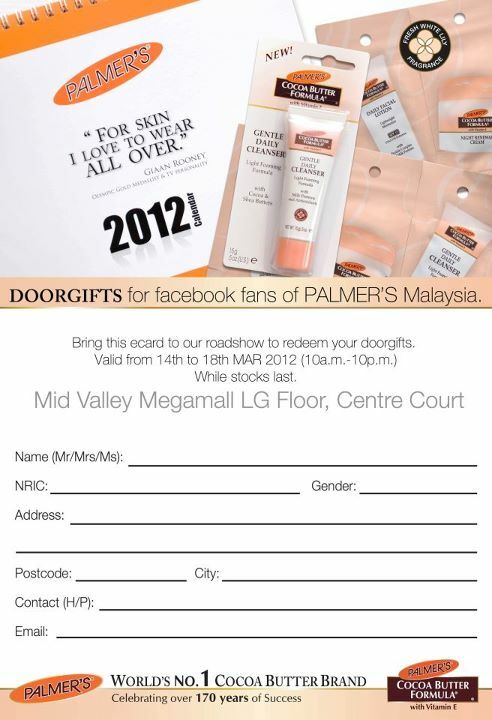 * Kindly present this leaflet to redeem free gift. 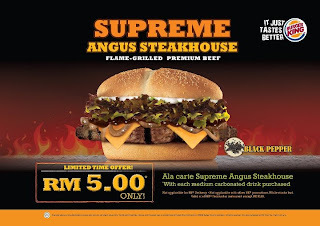 * Limited to one redemption per customer, while stocks last. UEFA EURO 2012 LIVE in Poland. is now at Johor Bahru. 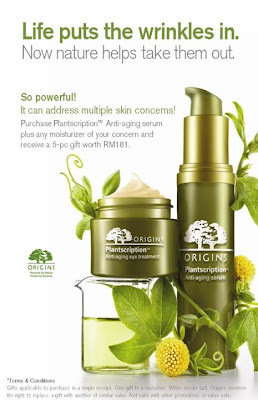 and TGIF with Origins promotions. receive a 5pcs gift set worth RM181. Offer is from today till 31 March 2012. FREE pair of unisex REEF sunglasses FREE. 3. Tag us to a picture of you wearing your sunglasses. 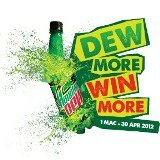 Contest is open from now to 30 Mar 2012.
with purchases of REEF sunglasses. 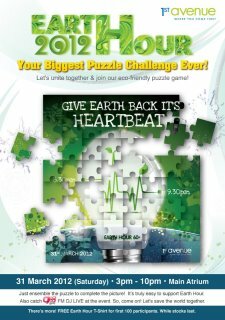 The winner will be announced shortly Friday, 30th Mar 2012.
to save our ailing Mother Earth together. by joining our Earth Hour event. all expense paid VIP trip to Italy. 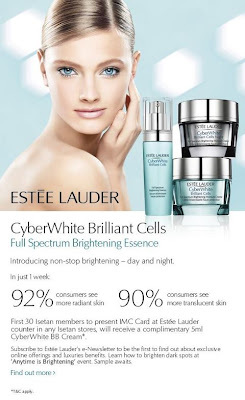 CyberWhite BB Cream 5ml sample. 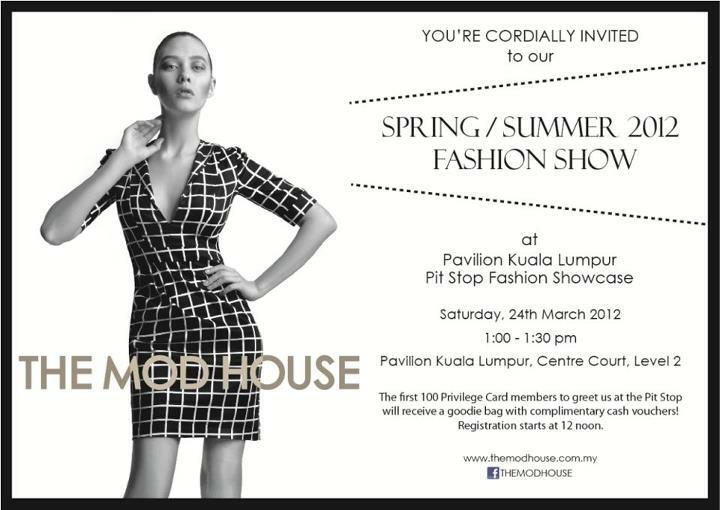 Venue: Isetan The Gardens, KLCC & Lot 10 (GF). embodies willpower, energy and achievement. Vaild at Isetan KLCC Beauty Floor, GF. Mitsubishi Triton and a Dirt Bike. 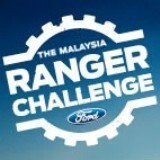 RM300 Cash to be won every week. outrageous designs on the world? 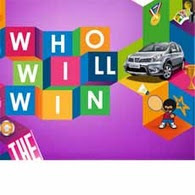 and win ₤2,000 in the process. One to a client, please. Free European Blend & Matcha Cappuccino samples. Please note that those who already had won a free sample in this campaign will be excluded as the winner. 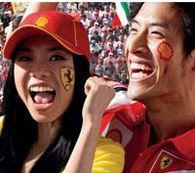 The result of campaign will be announced to applicants by 31 March 2012 via e-mail. a starter kit for FREE. *limited to the first 30 only. win a Samsung Galaxy Tab 7.7. Do you own a Samsung Galaxy Note? 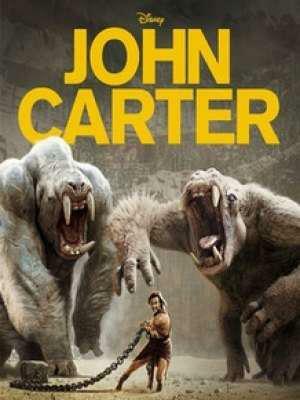 watch John Carter for free. to redeem a pair of tickets. when you present it at the counter. and flash it at the counter. 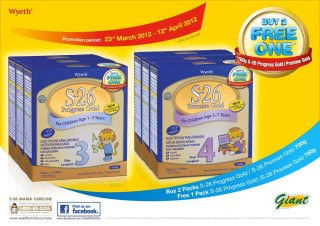 Valid till 30 April 2012. 1 'Kids Eat Free' meal. 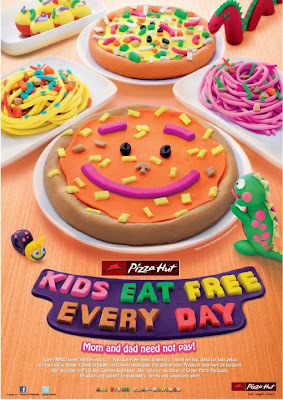 Limited to 1 meal per kid. 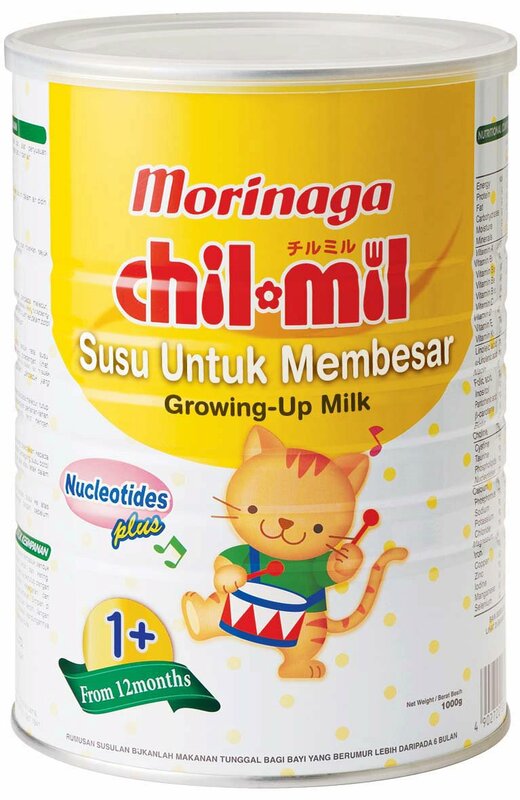 Valid for kids below 8 years old or below 120cm in height whichever applicable. Who will be dressing you the game of high fashion? Zang Toi. Eric Choong. Granoff. Michael Ong. this game of high fashion? 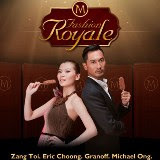 exclusive MAGNUM accessory to match. How fast can you race with the sound of your VOICE? in Star City Mentakab, Pahang. at The Great sloggi Sale. 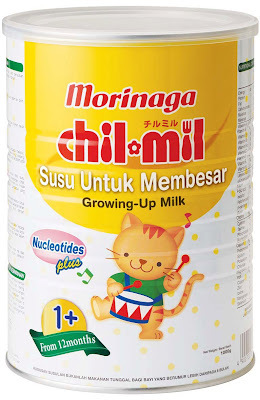 with the subject "Morinaga FREE Sample Request".